This museum quality scale model kit has a 24" wingspan and over 150 laser cut parts. 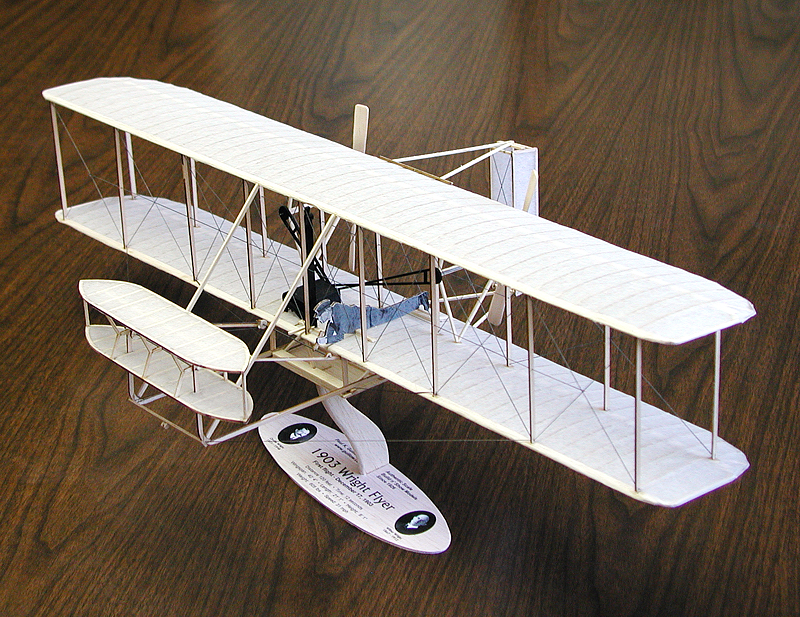 It includes all the balsa wood, tissue, thread, etc to construct the replica of the FIRST powered, heavier than air machine to achieve pilot controlled sustained flight. 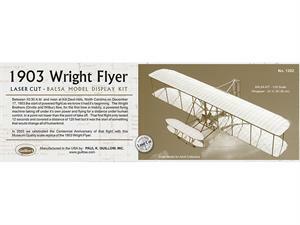 Don't miss out on building this piece of aviation history! !